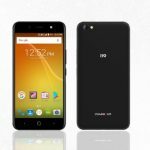 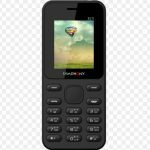 Symphony D38i Price in Bangladesh, Pakistan full Specification! 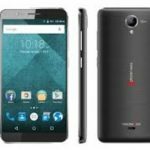 Symphony is the most popular smartphone company. 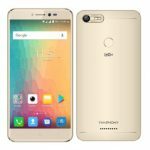 So, the Company Releases a new smartphone whose name is Symphony D38i. 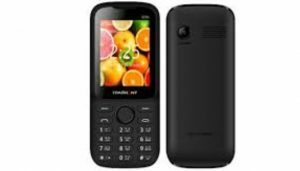 Symphony D38i Price in Bangladesh 1250TK.